A number of daily activities can be less stressful, thanks to Philips Hue, from going to bed at night to getting everyone out of bed in the morning – on time. Share the post "Make Life Easier with These Simple Back-to-School Routines"
Back-to-school season is in full swing! One of the best parts of going back to school is shopping for new supplies. For kids, there is no greater feeling than heading to school on the first day with a new backpack, fresh supplies, and new clothes. The only drawback is getting them back into a good sleep routine after summer break! My oldest son is usually apt to hit the snooze button or tells us “just five more minutes”! Just five more minutes turns into ten more minutes and it isn’t before long that he’s rushing to get ready so he doesn’t miss the bus. 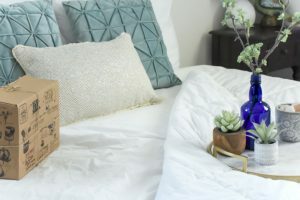 I’m aware that it has been said again and again, but I’ll say it once more – the most effective and most obvious ways of feeling better in the morning is getting a good night’s rest. This is why a good night’s rest is essential for one’s well-being. A good night’s rest can help your child function better before and during school hours when they’re well rested. It gives them the mental clarity and balance they need to power through the day. Getting a good night’s sleep requires planning ahead and adhering to a bedtime schedule. With these few simple tricks below, you can make the back-to-school transition less stressful for everyone! 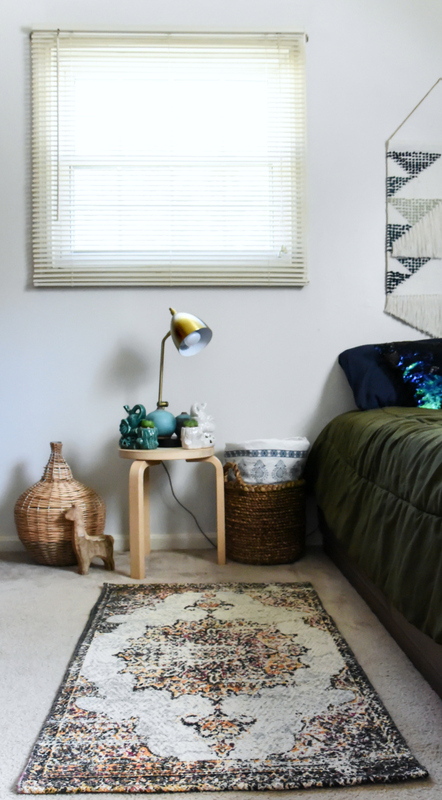 Lighting is one of the most elements to add to any space, especially the bedroom where your child will want to relax and unwind before bedtime. Having the right lighting can have a positive impact on their mood. With smart lighting like Philips Hue, there over 16 million colors or every shade of white light possible to match their mood. 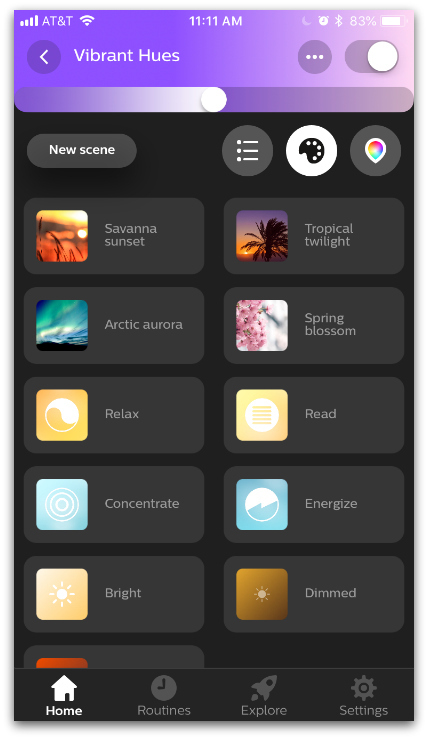 There are several scenes within the app, including Arctic Aurora, Relax, Read, and Concentrate, which are all perfect for relaxation. You can also create your own lighting scenes and save your favorites. When relaxing, my oldest son prefers using the various blue and green hues that it can create. According to a recent Harvard study, blue-toned lights, including screens and phones, can throw off the circadian rhythm and suppress melatonin production. While actual blue lights can create a relaxing effect, they’re not the ideal choice for a good night’s sleep. Preparation is key! Preparing for school the night before can make your morning go much smoother. It can also reduce unnecessary grumpiness about what to wear and eat in the morning by deciding beforehand. It’s remarkable just how far technology has evolved during the last few decades. 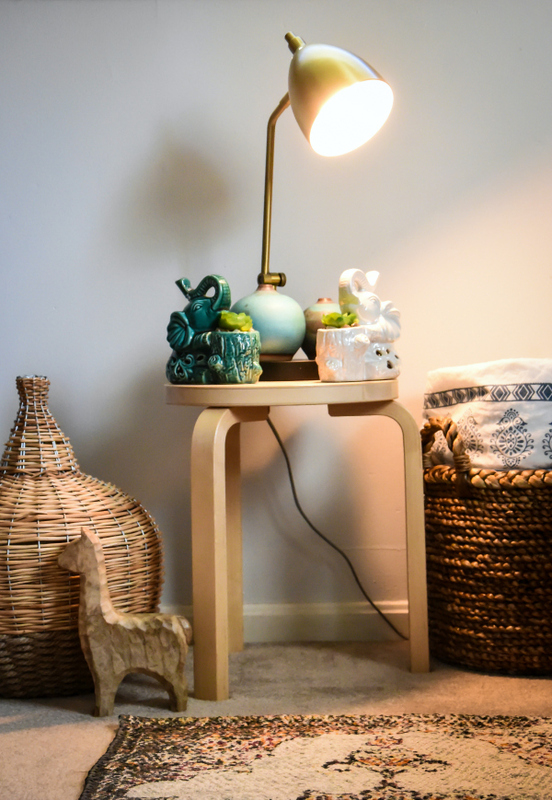 It’s even more remarkable that it is constantly evolving and changing different aspects of our lives for the better, including something as simple as lighting! 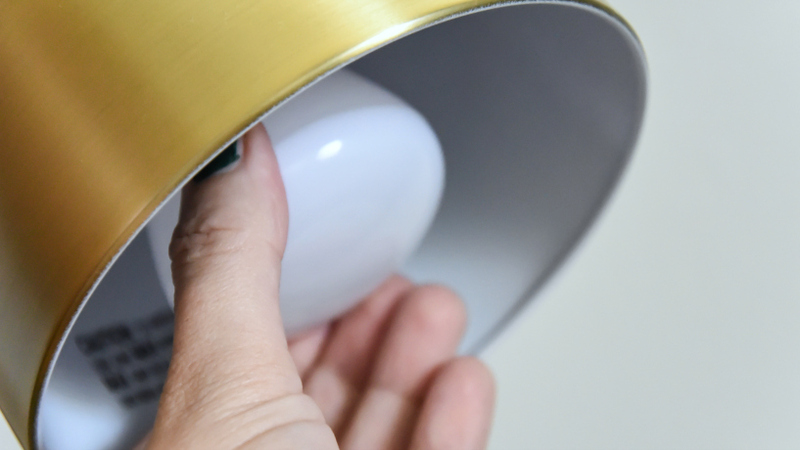 It’s true that lighting can make a difference in the home and play a role in your mood, but I never thought it could have an influence on our daily activities – with a touch of a button. 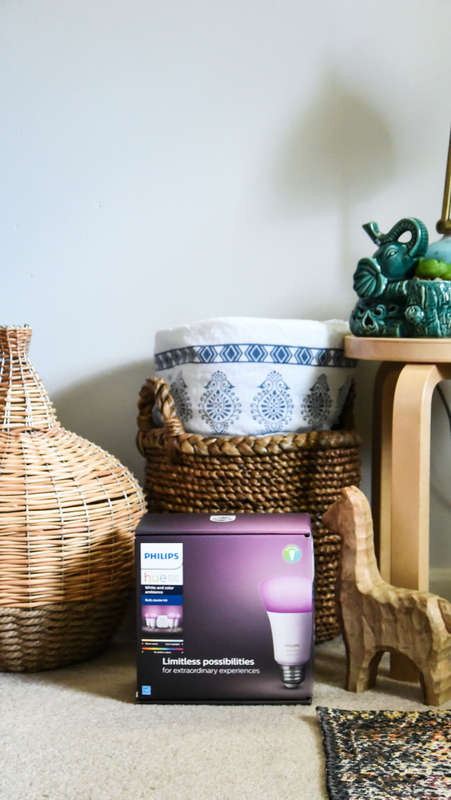 A number of daily activities can be less stressful, thanks to Philips Hue, from going to bed at night to getting everyone out of bed in the morning – on time. I have a specific time set for my children underneath Hue’s “Go to sleep” routine within the app. 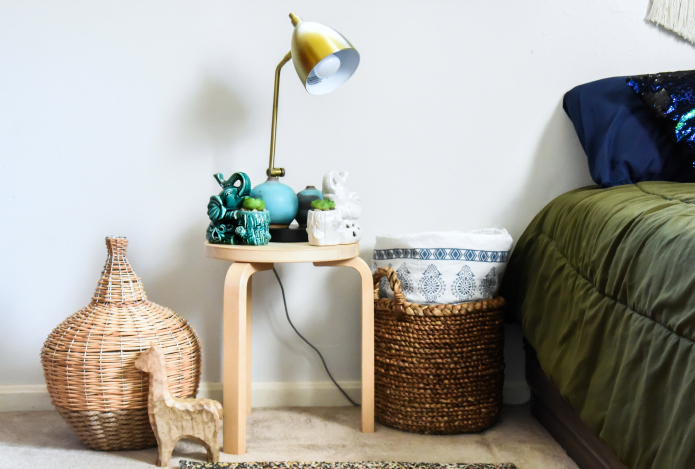 This routine will set the lights that already on to a warm light setting and will gradually fade out to help prepare them for a blissful slumber. Do you have a child that is apt to hit the snooze button or simply doesn’t want to get out of bed in the morning? 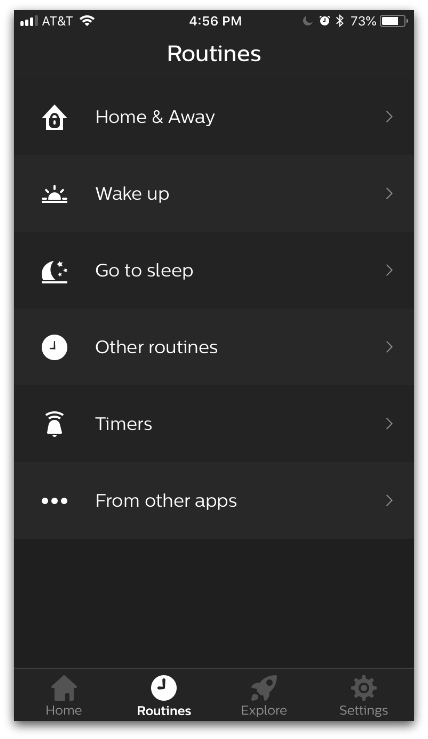 Philips Hue simplifies each morning with a Wake-Up Routine, which can be triggered at your preferred time (i.e. 5:45 AM here). Just set the Hue lights to turn on at 30% brightness to gently wake your family up. To give them an extra morning boost, switch to the “Energize” mode (a cool daylight tone) as they get ready for school. Without a doubt, these simple back-to-school hacks will make the transition easier, making your child feel empowered to tackle the day ahead of him or her! What?! That’s so neat! I like that you can choose your own color or pick one of the presets. This would definitely help me when I have to wake up before sunrise in the winter! Some great tips for routines and lights for kids and for us all really! This is a great idea, it is difficult to adjust my son back to the school routine. One of the biggest factors on whether my day goes right or not is whether I prepared the night before and how much so. 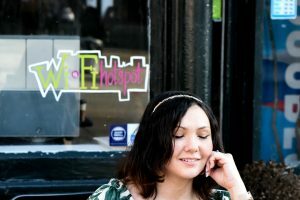 It effects everything from the mood I’m in to how smoothly the day goes– so I definitely agree with that tip! I definitely have issues getting readjusted into a normal sleep routine. I’m guilty of having too much blue light before bed – oops! This so nice and really a great help to make our kids bed time routines more easier. Thanks for sharing this with us I highly appreciated it. That’s so cool. Loved how many options this has. I’m sure its helpful making kids sleep. Will try one surely! I love the look of the lightbulb to help your kids get up, that is a great gadget for those pesky tween/teen years! This is such a great post. ok i need this now! I’m very big on lighting setting the mood, and this is now a necessity! I don’t have kids yet, but this lighting would work wonders for me! I never knew about the power of lighting and the colours till now. 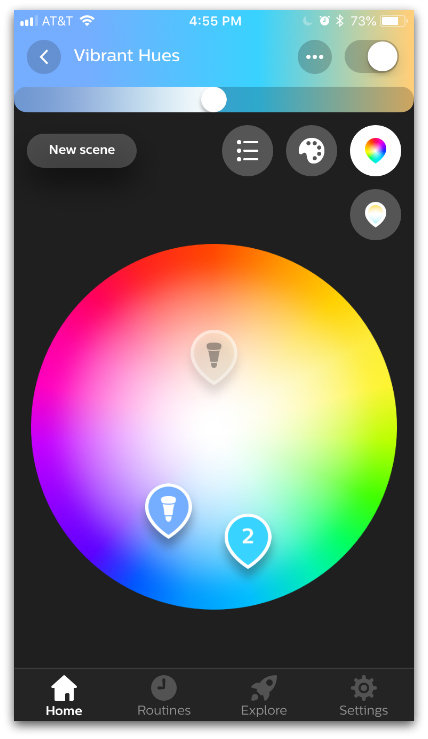 Will look into this Philips hue! I could use one of those smart bulbs in my bedroom as well. I do like the idea of having different types of lights and ambient created through a single device. It seems we all have the same issues with the younger folk. In my house this will create a party as they would want to change the color all the time . . . .But it looks real neat. Routines make a huge difference when it comes to school and I think these tips are awesome especially for parents who are new to this! Love that lighting from Phillips! Ok that light is absolutely amazing. I can see how it would help adjust for moods over time. Such a very cool way of creating routine. Kids definitely need that when back to school. 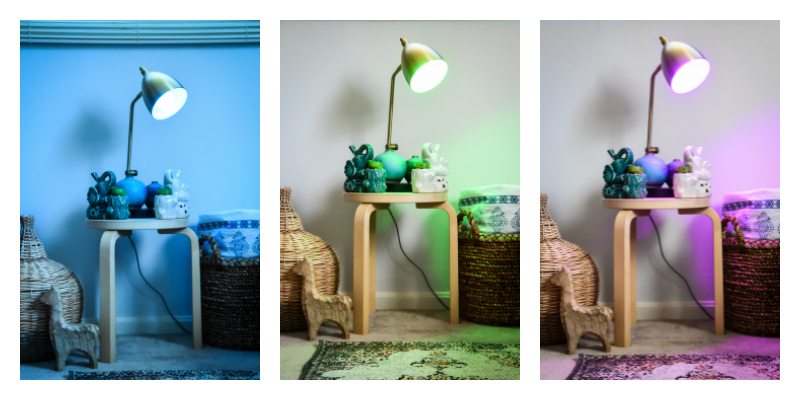 I had no idea of all this benefits of coloured lighting! My boy has a night light that has a blue hue, I think I’m going to ditch that one. Well, I no longer have children at home, but my two oldest granddaughters just went back to school. Actually, my 6-year-old granddaughter started first grade a couple weeks ago, and my 4-year-old granddaughter started her first day of preschool today. I could use some of your tips for myself, though, like better rest and I plan to check out these lights. Lighting is so important to set the mood of a party or before bed. Haven’t tried Philips Hue yet though, but love your review.